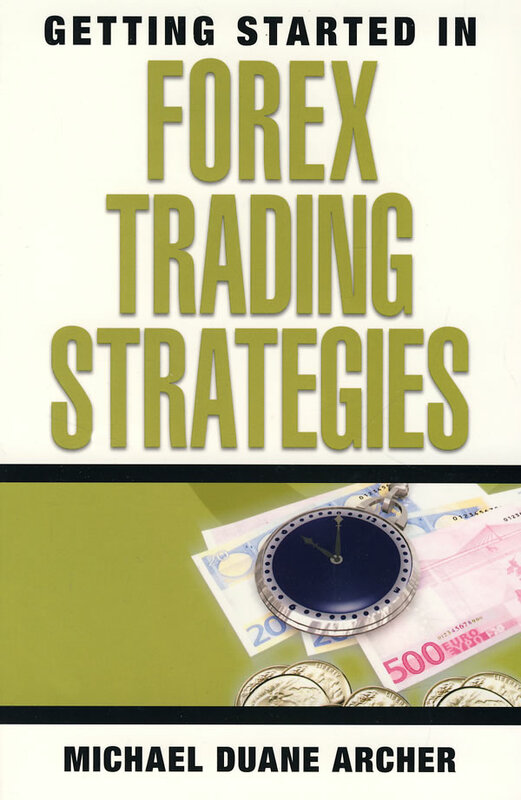 书籍简介: Written in a straightforward and accessible style, Getting Started in Forex Trading Strategies is a highly visual guide to foreign exchange trading that introduces you to the Codex Method-a proven process that allows you to tailor a trading strategy to your own personal preferences. 作者简介：Michael Duane Archer has been an active commodity futures and FOREX trader for over thirty years. He has worked in various advisory capacities, notably as a commodity trading advisor and an SEC-registered investment advisor. Archer operates www.fxpraxis.com and is a professional FOREX money manager. He is also the coauthor of Getting Started in Currency Trading, The Forex Chartist Companion, and Charting the Major Forex Pairs, which are all published by Wiley.